We protect and seal brick walls all across Cheshire using specialist energy efficient wall sealants. Not only does the sealant protect your bricks from 'blowing out' causing a shaling effect but it also reduces heat loss through the winter months because the moisture content in the brick is less. There are many types of bricks from hard engineering bricks to softer and more porous clay bricks found on some older buildings. 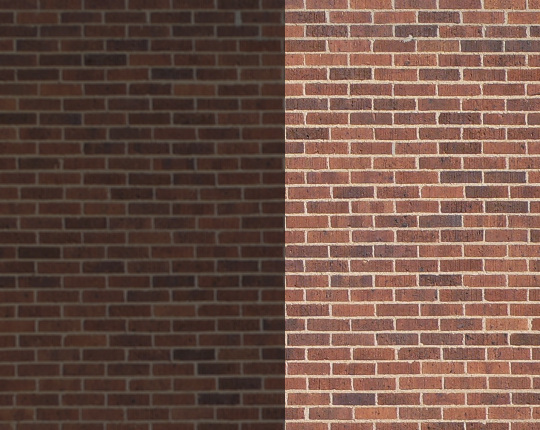 This is where our many years of cleaning and renovating brickwork has given us the knowledge of how to treat bricks with care and consideration – for now and the future.